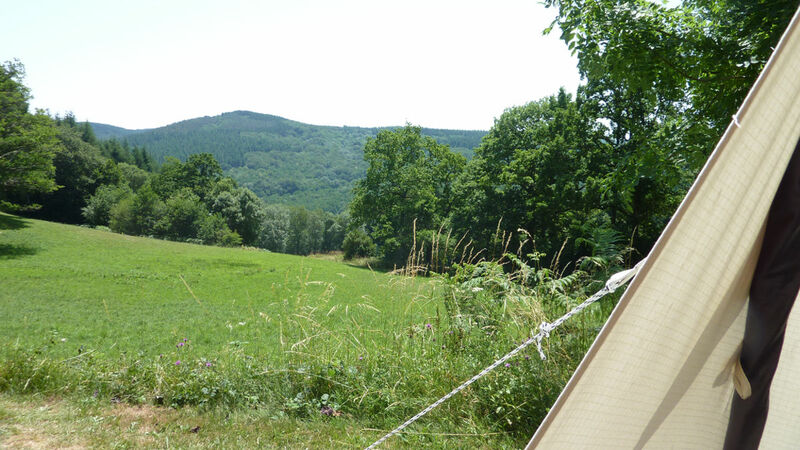 Family friendly campsite Domaine LaCanal is located in the Department the Tarn (81) in the region Midi Pyrenees and knows no mass tourism. 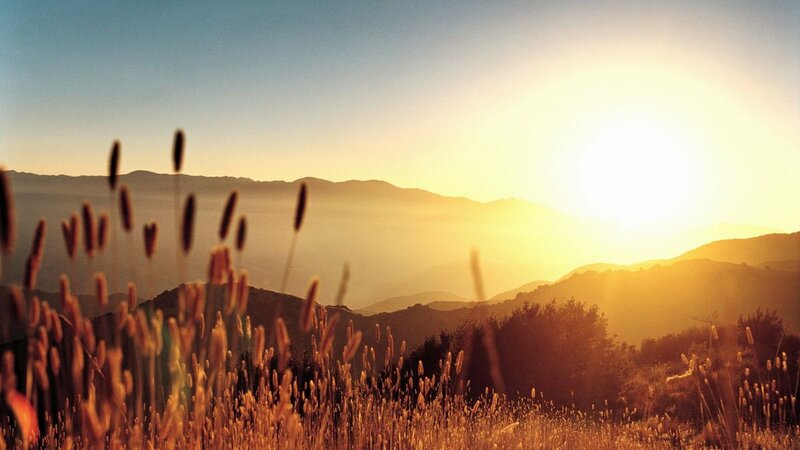 A wonderful beautiful landscape in the countryside with a healthy pure mountain air. 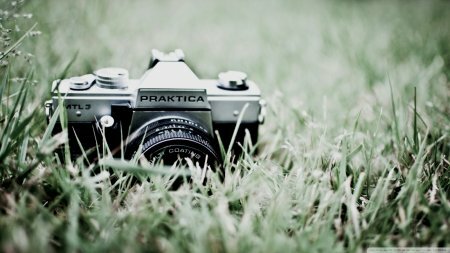 Below we have described some cultural and sporting activities to discover in the region for you. But also fun trips and attractions in the immediate and near vicinity of the campsite. 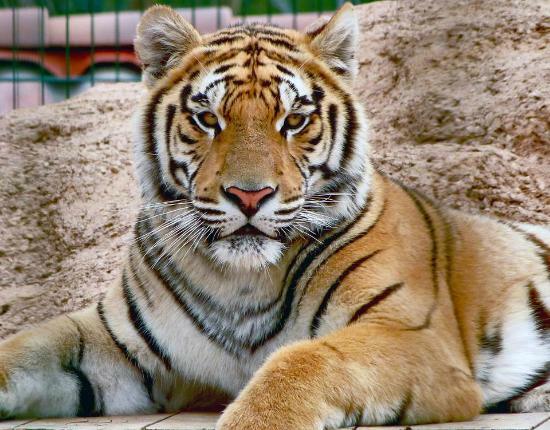 For example visiting the caves, a wildlife park, amusement park, a monastery or visit a lovely French authentic village? Below we have described for you a few cultural and sporting activities to discover in this region. But also you will find tours and attractions in the immediate and surrounding area of the campsite. La Maison de Payrac. 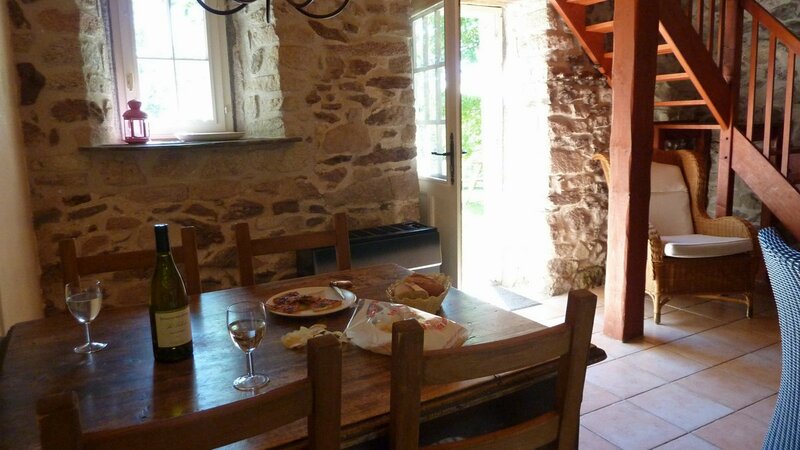 is a restored old farmhouse in Nages. It gives an impression of the past life of formerly. 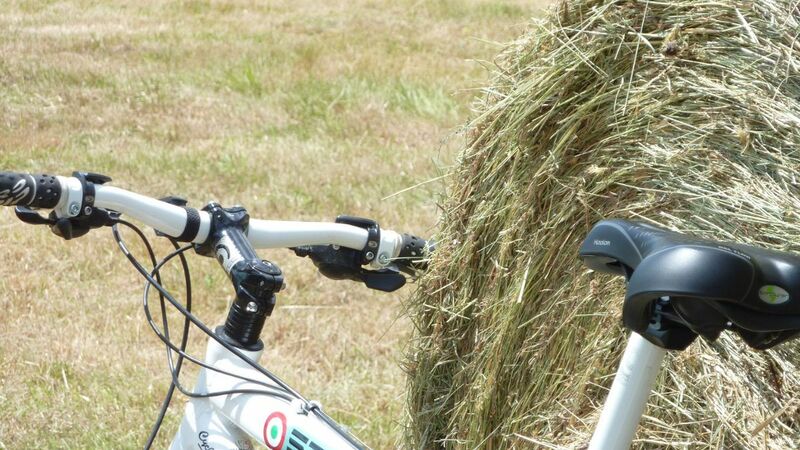 You can walk and play and learn all about the rural countryside and his nature. For children there are wheelbarrows, tree houses, stilts and lots of child-friendly, fun and educational natural activities. In the summer there are several activities. So you can see sheep's will be shaved, see the steam engine run with the sawmill at work, a demonstration to plough a field with horses (different way ). Of course you can also take a seat on the terrace and enjoy an ice cream, soda or taste regional products. The kids can play in a tree house while you relax on the terrace. f you camp at Domaine LaCanal why not pay a visit to the Museum of Tastavy. The presbytery of the Church of Tastavy was no longer inhabited. 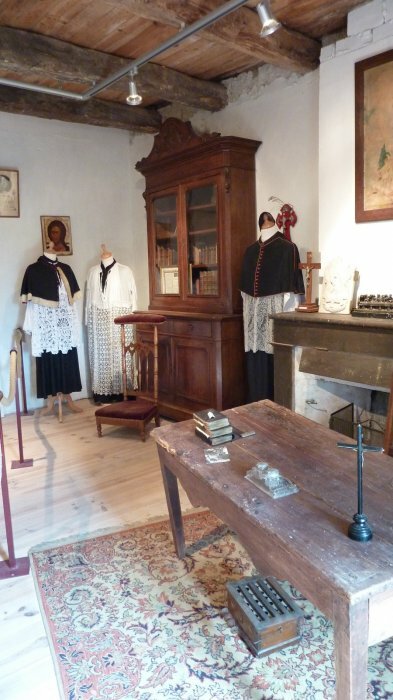 Therefore, the rectory was completely restored to a beautiful and educational museum. Visit the tower of the castle in Nages and dress yourself up in medieval costumes. Turn into a brave young knight or damsel and make a souvenir photo of yourself at the imposing seat of Count Thézan! How about a walk on the pilgrimage route La Compostella. Experience the feeling. Over Saint Gervais sur Mare to Murat-sur-Vèbre or from Murat-sur-Vèbre along the Lac du Laouzas by Villelongue to la Salvetat sur Agout. 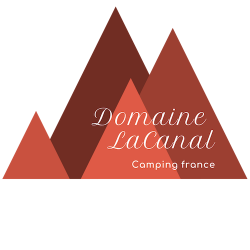 For hiking you come to Domaine Lacanal. 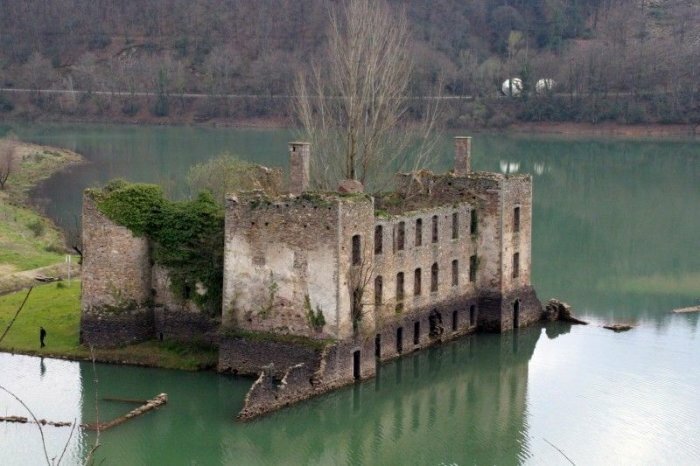 Chateau de Grandval bij Teillet is een kasteel ruïne waarvan de terug gaat tot het jaar 1478. Tijdens de tweede wereldoorlog is het gehele interieur en het dak vernield. Daarna is het kasteel geplunderd en verlaten en overspoeld door de Razisse. 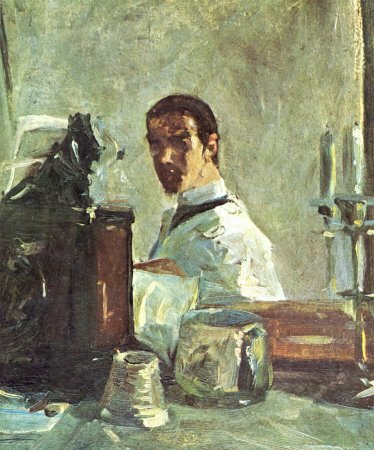 Visit the museum Henri Toulouse Lautrec in Albi. Visit the animal park Zoo des 3 Vallées in Montredon-Labessonnié. Giraffes, wolves, meerkats, lynx, birds, chickens, Tigers, Lions, snakes, zebras etc.. Fun for the whole family. In the hamlet Rieumontagne, located directly on the lac du Laouzas, you will find the museum Rieumontagne. 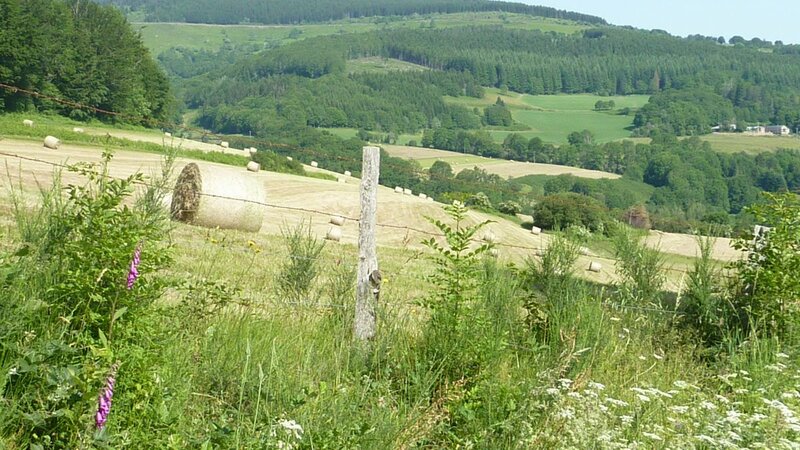 Here you can discover everything about the former farm life in the monts des Lacaune. All rooms in this beautiful 18th-century farmhouse are furnished to get acquainted with the history, megaliths, geology, fauna and flora, old crafts, craft tools and materials. In the museum for children is a special trail plotted called "the secret of small paul". To on and informative way to learn about farm life from then on. 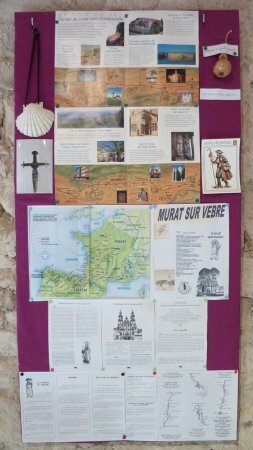 The Museum is part of the Association of the center of the research of Rieumontagne (Le Centre de Recherches du Patrimoine de Rieumontagné) what different fun and informative books on the local history edits that you can buy in the store. The Centre "Le Centre de Recherches du Patrimoine de Rieumontagné" is an association which aims to promote research and to organise activities in the area of cultural heritage in the surrounding mountains. Nature lovers can discover where the Monts des Lacaune are known. 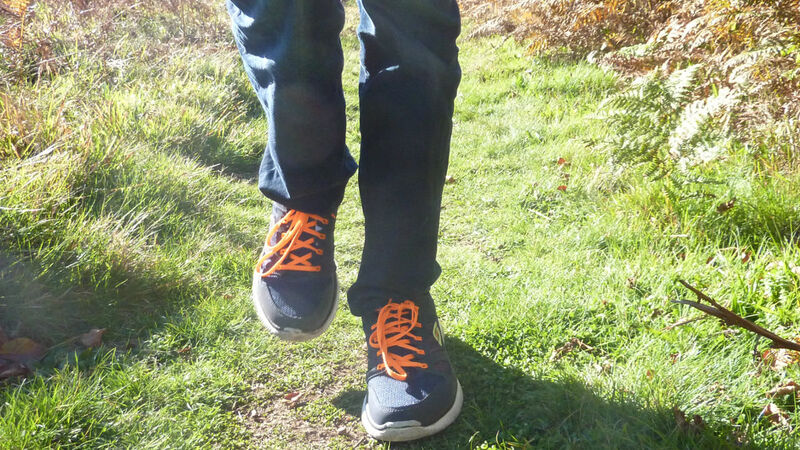 Step into the footsteps of the wild child trail of the enfant sauvage. In the late eighteenth century in the woods just outside Lacaune-les-Bains discover a wild child. About this particular story has created a discovery trail. An educational walk with activities especially designed for children. This walking track is 2.5 kilometres long and has several recreational activities that you can discover in a fun and original way flora and fauna, but also the history of the wild child that is found in these forests. Do you love climbing and scrambling ? Climbing park near lake La Raviege a exciting day of fun for the whole family and the fanatical climbing fanatic. The climbing park well-known as parc acrobatique at the base de loisirs of lake la raviège in Salvetat Sur Agout is right there for you. It has exciting climbing traces. There are several routes plotted from easy to advanced. Sorèze and its ancient abbey royal school is worth a visit. The abbey-school is a former royal military school. Walking through the old classrooms and dormitories of the students you will get an impression of the atmosphere daily life in the school. Also you will find the tapestry museum Dom Robert. With tapestry from the twentieth century. See more than 1500 m2 work of Dom Robert (1907-1997), a monk from the nearby Abbey And Calcat, and other masters of contemporary tapestries as Jean Lurcat. The collections are regularly updated. The Sidobre is definitely worth a visit. Her you will find huge granite boulders (rocks) in different formations. The most impressive have been named as the goose, three cheeses, the hat of Napoleon. In this area you will find several water sources, mineral springs. There is the mineral mont Roucous in Lacaune les Bains and mineral water la Salvetat in La Salvetat sur Agout. 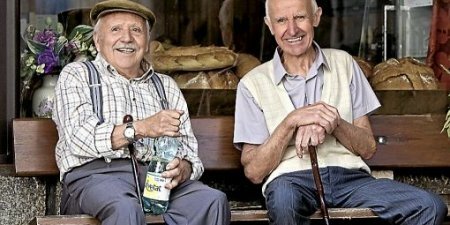 The spring water bottling factory in La Salvetat sur Agout you can visit. Take a dip in the mineral water bubbles. . . à votre santé! the sheep have to be kept in the traditional way: eating grass and grains from the region and the cheeses must be made and aged in the caves of Roquefort sur Soulzon. 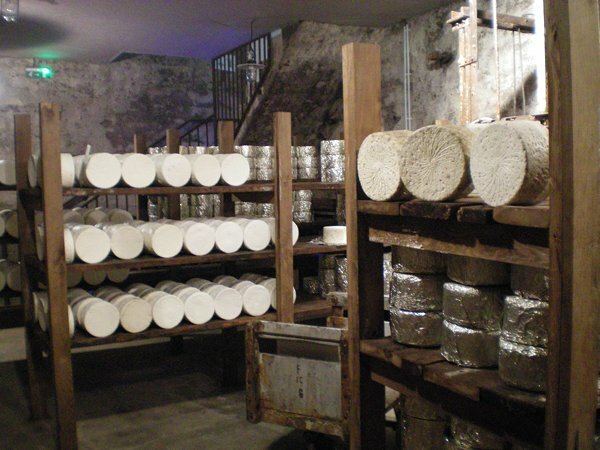 To taste or to shiver and to find out everything about the history of this famous cheese speciality, you must go to the village of Roquefort-sur-Soulzon where you will find several cellars witch you can visit. This beautiful Lake has a surface area of 400 hectares, is located in the hills of the monts de Lacaune and offers you a range of tourist activities. The beach on the Lac du Laouzas is easy to reach by car or on foot. There are various walking and cycling routes that run along the rail and via Domaine LaCanal carts are you in about 20 minutes at the Lac du Laouzas. Refreshing and educating a visit of the dam. 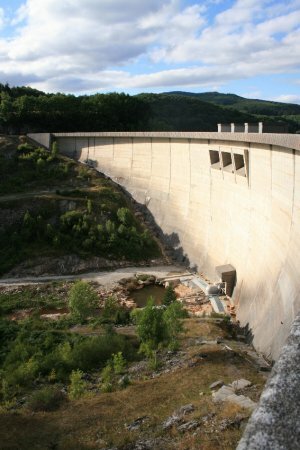 Visit the dam of lake Laouzas see and learn how it works. 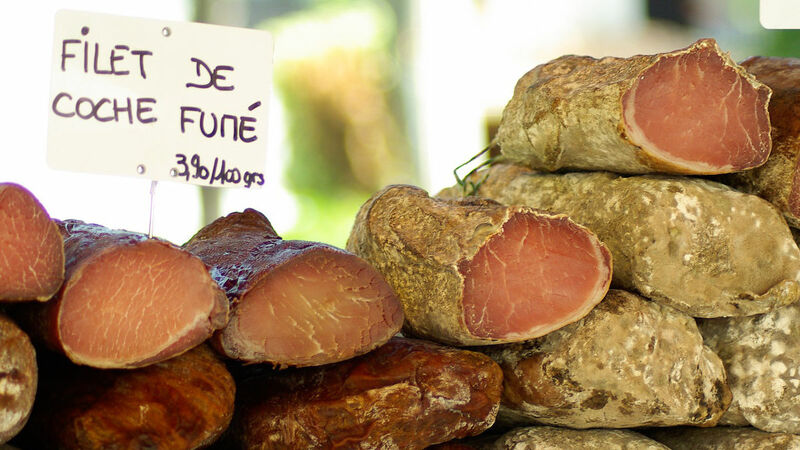 In the direct area of camping Domaine laCanal you find villages with good restaurants and nice shops. 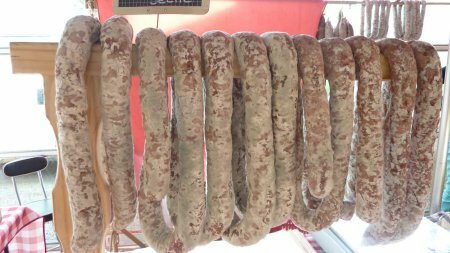 In Moulin Mage for example you will find Millas Charcuterie, a butcher with delicious traditional products from the region. Or handmade ceramics from the region, Lebon artisan chips from Barre. 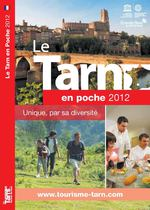 As you can see there are many fun outings packed adventure that you can take with your kids in the Tarn in France. Of course you can unwind an stay on the campsite to relax ! 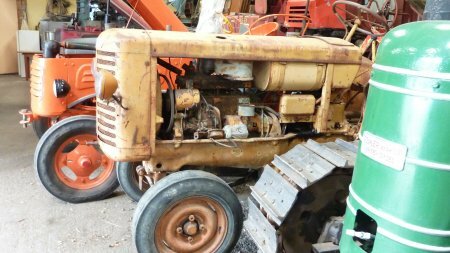 Pay a visit to Musée du battage the tractor farm implement museum in Murat sur Vebre. You'll find a lot of old tractors and agricultural equipment. 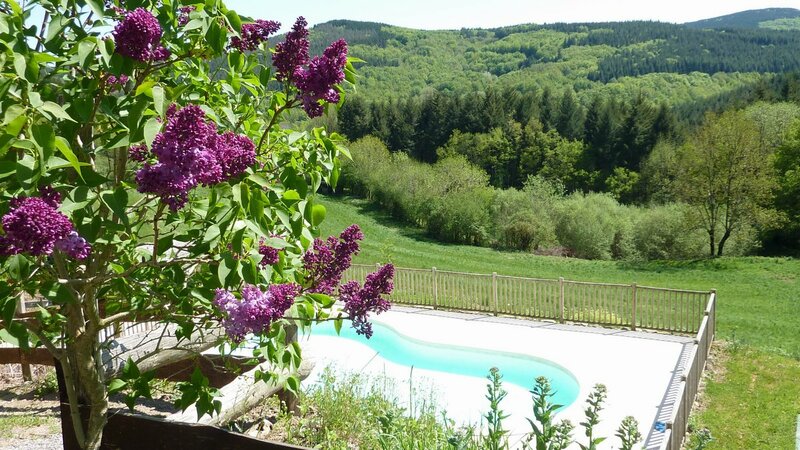 The department the Tarn has a great variety of landscapes, from the Montagne Noire to the granite rocks in the Sidobre, the vineyards of Gaillac and St Chinian but also the artistic and architectural attractions. One of these pearls you will find when you visit the famous cathedral in Albi and its charming defenses. 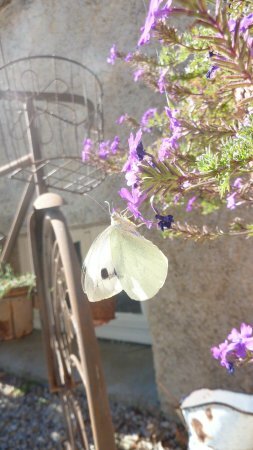 Be enchanted by the flora and fauna in the Haut-Languedoc, the overwhelming views of the massif of l'Espinouse where you as the sun ste encounter all sorts of animals mouflons. Enjoy a lazy day at the Lake Laouzas whose water sparkles between the Monts de Lacaune. This lovely and healthy environment of the Midi Pyrenees has forests, lakes and pure mountain air. Cultural excursions, sport events, gastronomical and natural getaways. As you can see, there are lots of great getaways packed adventure that you can take with the children in the Tarn in France. And of course also rest and unwind on the campsite ! The caves of la Deveze also well-known as the Palace of the glass spinner ever accidentally discovered in the late 1800 the construction of a railway. Gorges d'Heric in Mons la Trivalle. Stroll along the paved road through the gorge with breathtaking views. Through the gorge flows a river which has small pools where you can cool off in the summer. Mountain climbing is excellent in the hills of the Caroux and Espinouse. 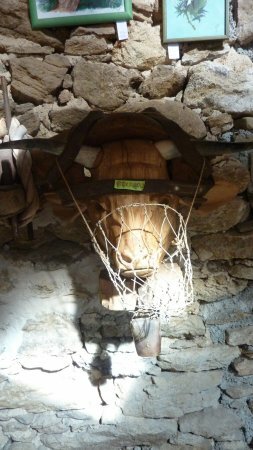 After this fun in the sun you can relax in Olargues one of the many picturesque villages. 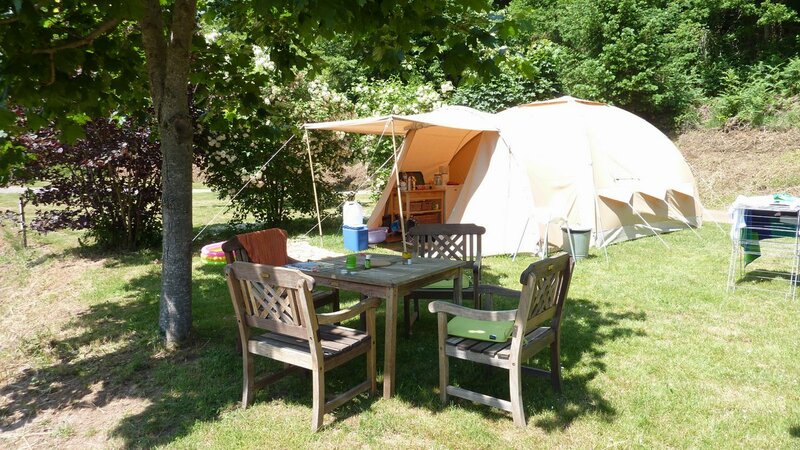 small family friendly lake side campsite holidays Domaine Lacanal france at the countryside with fully equipped tent and hollidayhouse for rent.